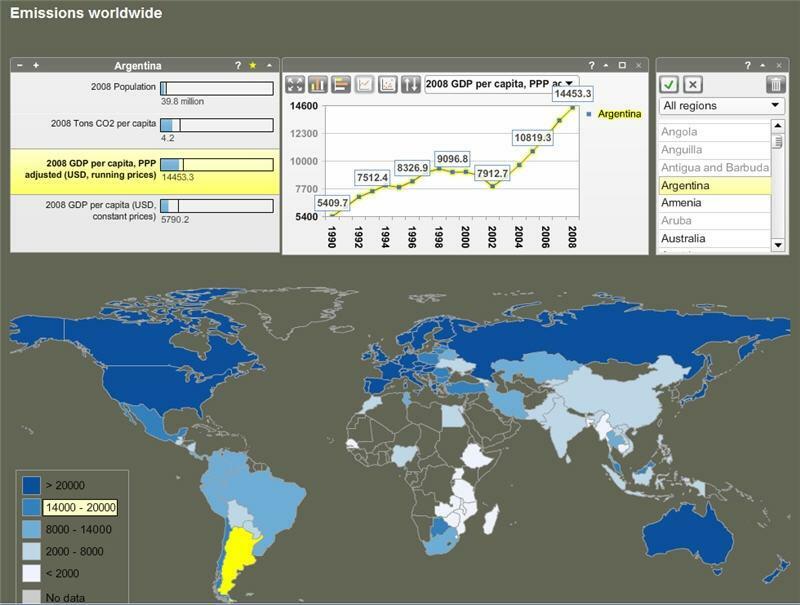 How can we communicate research data and scientific publications to the general public - in an interesting and educative way? 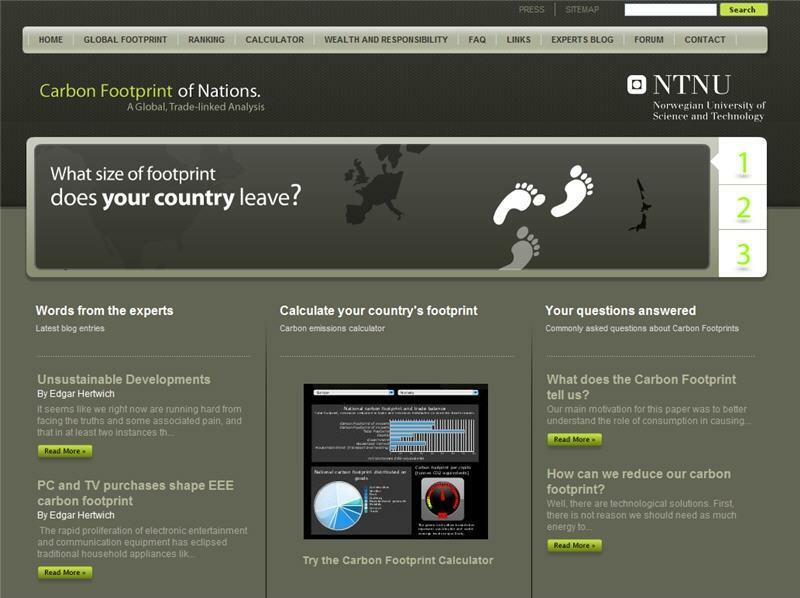 The website Carbon Footprint of Nations was founded after a a scientific research and publication about the Greenhouse Gas emissions associated with a consumption activity, a product, a region or a nation. 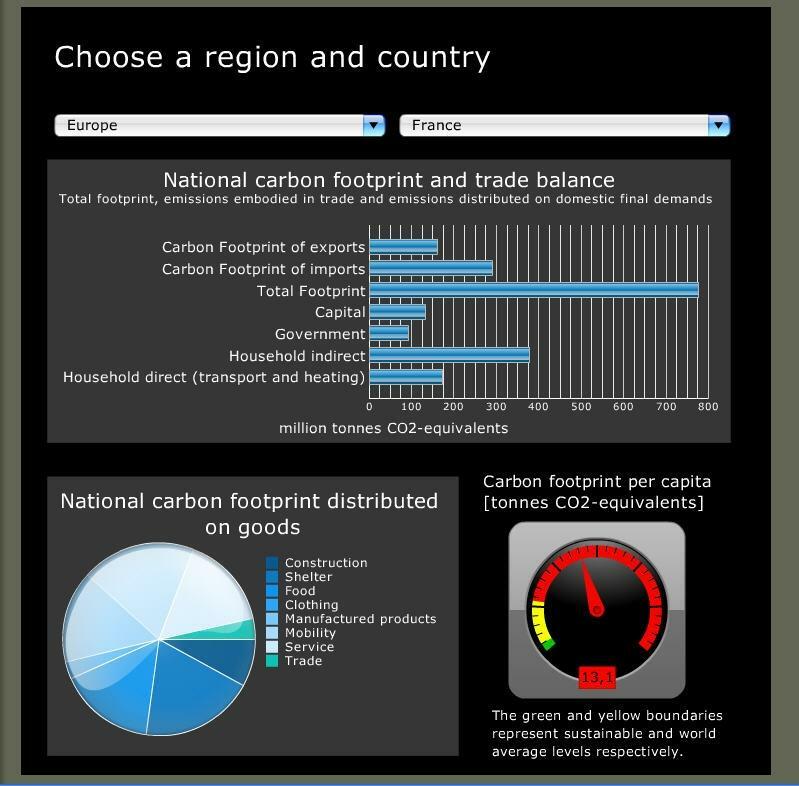 Carbon Footprint of Nations are no longer online in this version.